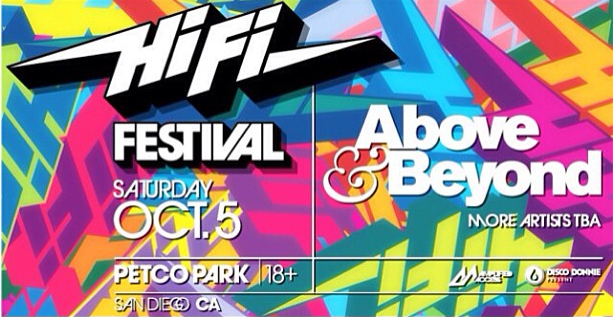 We sit down with Amplified Access Co-Founder, Justin Navalle, to discuss the upcoming October 5th HiFi Fest, taking place in San Diego. Check it out here! Next ArticleRocktoberfest Ticket Giveaway Contest!